Sunnycare Beverage Napkins. 10,000 per case. Sunnycare Brown V-Fold Napkins. 6,000 per case. 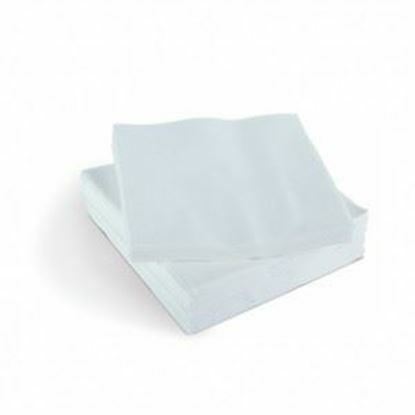 Sunnycare White V-Fold Napkins. 6,000 per case.